Ten years ago we set a Guinness World Record for the Largest Chalk Drawing (Pavement Art). We covered 90,000 sq. ft (8,360 sq. meters) with chalk, almost 2 football fields. 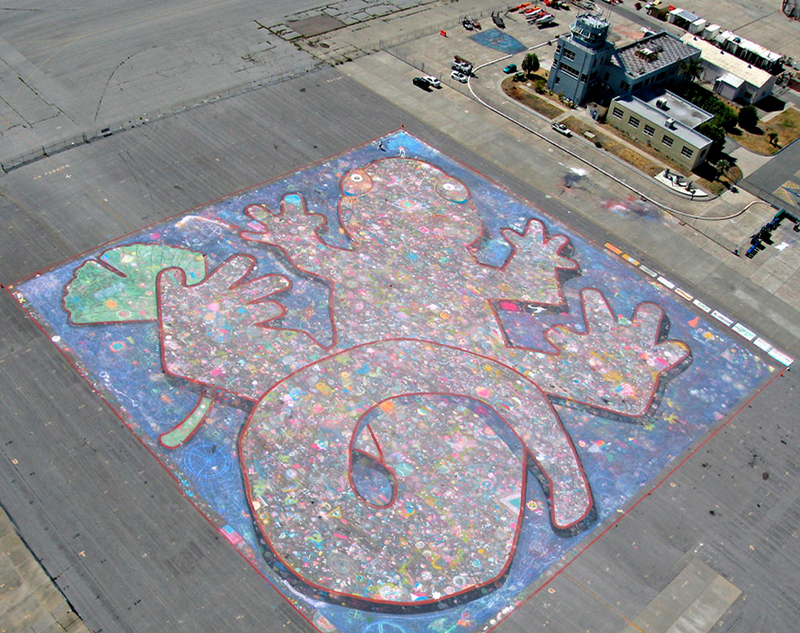 We had 6,000 people help (over 4,000 elementary school kids from Alameda CA), it took us 2 weeks, and we got a satellite to photograph the artwork. 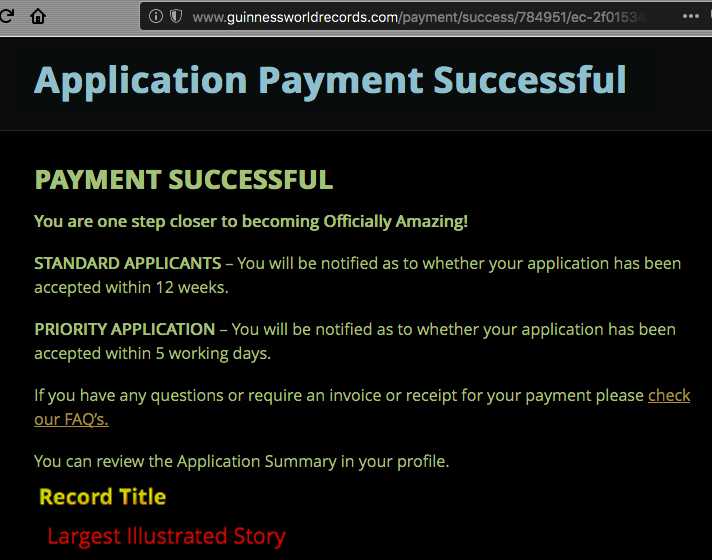 And now we have already begun a new Guinness World Record for the World’s Largest Illustrated Story. It will be created on 33 elementary school playgrounds in the Mt. 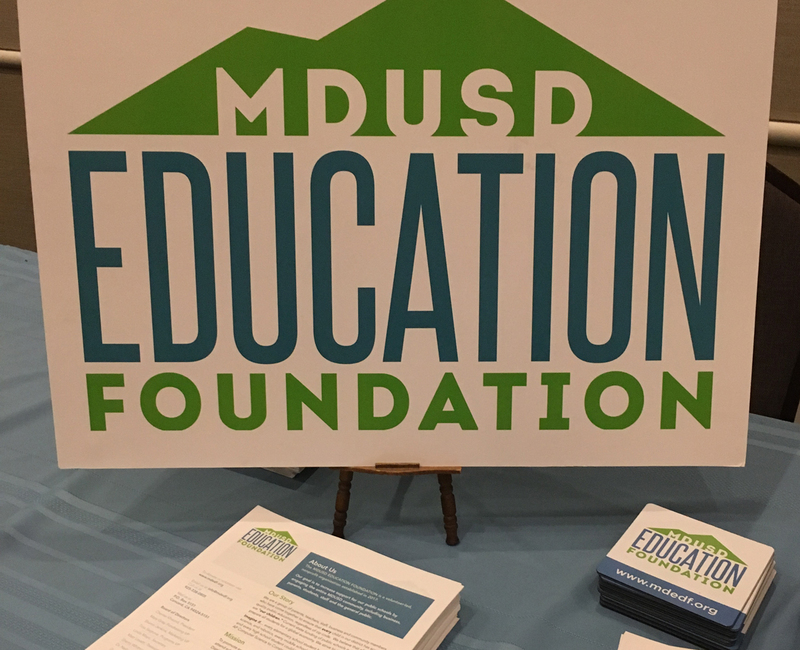 Diablo Unified School District in collaboration with the MDUSD Education Foundation, over the next year, involving 15,000 elementary school kids, and approx. 2,000 community members. 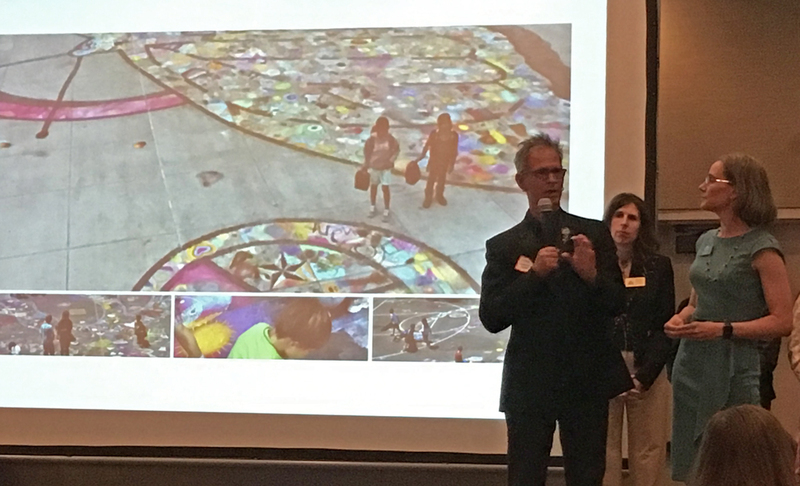 The MDUSD Education Foundation heard about Drawing on Earth and Mark Lewis Wagner’s (founder) work with elementary school children. They invited us to draw at the school and we had the idea to turn this project into a big story about the Mt. Diablo. The story will write itself over time, each of the school’s animal totem (power animals, school mascots) will join the story. introducing Mark Lewis Wagner at an awards ceremony. 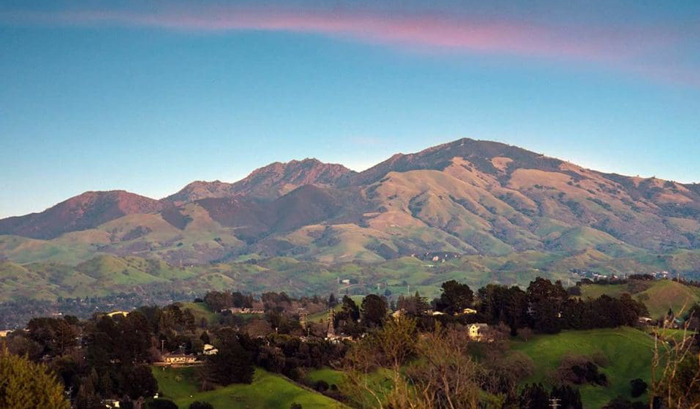 What Story Does the Mountain want to Tell that the World Needs to Hear? So… to be continued. There are many ways that you can be part of this story. 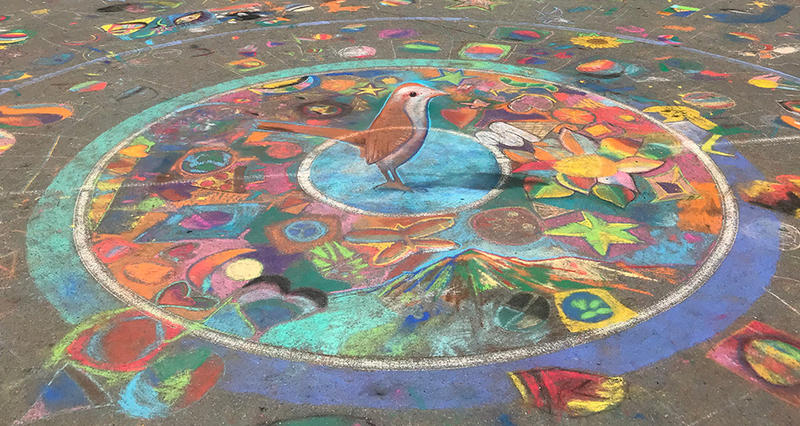 Stay tuned to see where we are going to be creating chalk drawings that the public can be part of, then you too will have helped making this world record. You can also donate to our nonprofit, we buy chalk!